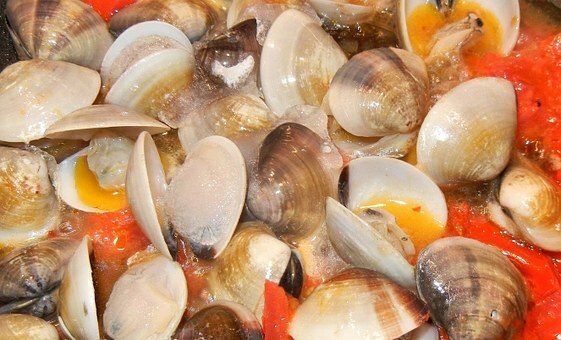 If you want to make sure that you get ample vitamin B 12, order a plate of clams occasionally. Look at the chart below and you will see that clams have a whopping 1,402% of daily B 12 requirements. If you choose the meat eaters route to get your B 12, the chronic disease problem also comes with this approach. If you are eating exclusively a plant based diet, you should supplement with a small amount of plant-based B 12. Adults need a very small amount, only 5 mcgs/day. Some doctors claim that the chances of deficiencies of B 12 are one in a million. Why do we need vitamin B 12? It is needed for red blood cell formation, DNA processing and brain function. Deficiencies, though rarely seen, are first seen in the blood followed by the nervous system. Nervous system problems are numbness and tingling in the feet and hands. Small amounts of B 12 usually solve the problems if addressed in the early stages. A blood test can measure the levels of B 12 and can help in diagnosing deficiencies. As you can see From Table 1, B 12 comes mostly from the flesh of animals that consume dirt. Yes, dirt. Clams live in the sand and mud and land animals that eat grass take in the bacteria that produces B 12 from grasses, dirt, and animal feces. The more dirt that is eaten, the more B 12 is produced by the bacteria. It is not synthesized by plants. Carnivores, like most humans, get their B 12 from the grazing animals that they eat. Before chemical farming, people obtained some B 12 as residue from bacteria living on vegetables. Some other sources of B 12 other than animal products. The correct name for the vitamin is Cobalamin. There are a number of different derivatives of this substance made for human supplementation. Methylcobalamin seems to be the best formula that I can find from my research. A good source for this is an oral spray. Another source is seaweed. 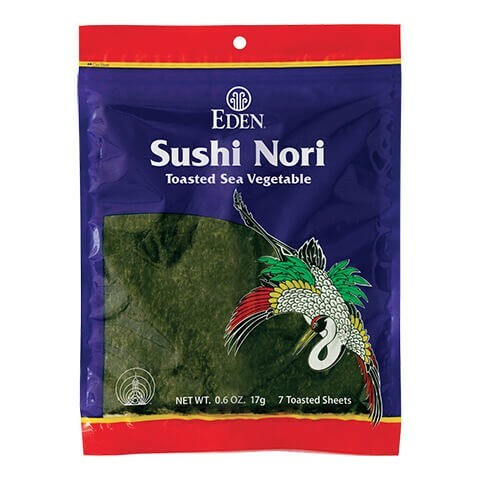 Nori, the seaweed sheets that hold sushi together, have been found to contain ample amounts of B 12. Nori gets the vitamin from the symbiotic relationship of the bacteria that live on it. Barbara and I cut up Nori sheets for snacks and also use them in salads and garnish for main meals. Nori is very tasty just by itself even when you are not concerned with B 12. 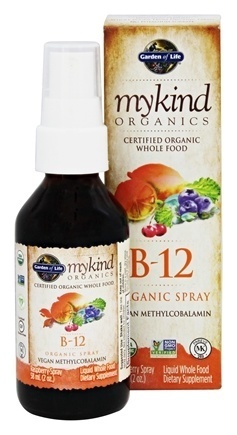 The best source of supplemental Vitamin B 12 that I can find is an oral spray. It is a whole food that is certified USDA Organic and Non-GMO Project labeled. The Garden of Life spray dose is 500 mcg or about 100 times more than you need. The body will only assimilate 5-10 mcgs of this dose. This product is also vegan and is Methylcobalamin, the best type. More information. Vitamin B 12 is an essential part of a healthy diet. Most dietary experts and medical professionals know that we get enough B 12 with eating animal products. The Garden of Life brand and others have provided a wonderful alternative, an organic vegetable source of this necessary vitamin. 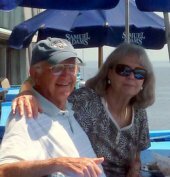 Today, it is possible to supplement B 12 without having to resort to consuming animal protein and the inherent chronic disease problems that go with it.